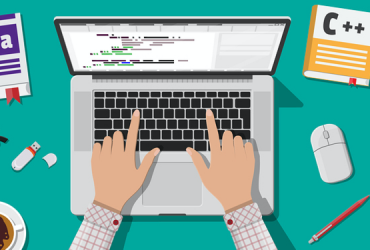 What makes a website great? Is it the content or the design? The truth is that both are very important. The content is what people come for, but the design may be why they come to your site in the first place and why they decide to stay. 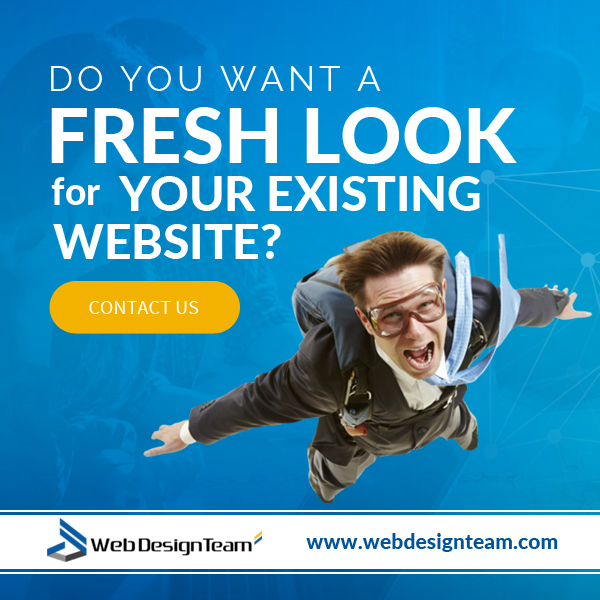 For that reason, it is important that your website is attractive and functional and that it provides your visitors with the best experience possible. Building your website is one way but sometimes you may need a little help. We found some great web designs from some of the top brands that you may like to see. Look at these models and think about what makes them work for that name. 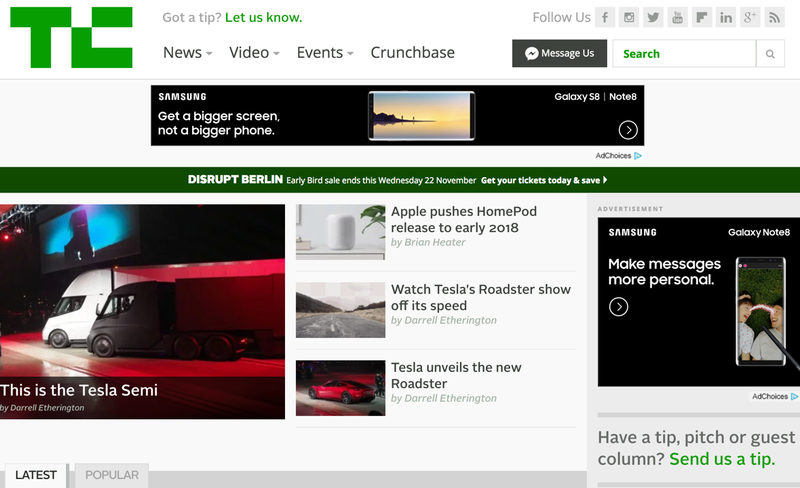 TechCrunch is a well-known British online publication that focuses on the world of technology. The look says, “Tech” and the logo works nicely with the brand, as well. Their site was built on WordPress, which is a good platform for online publications and it works nicely for this brand. The colors are predominantly white and green. Another great website that was put up by the “Star Wars” people can be seen here. It is also a WordPress site. 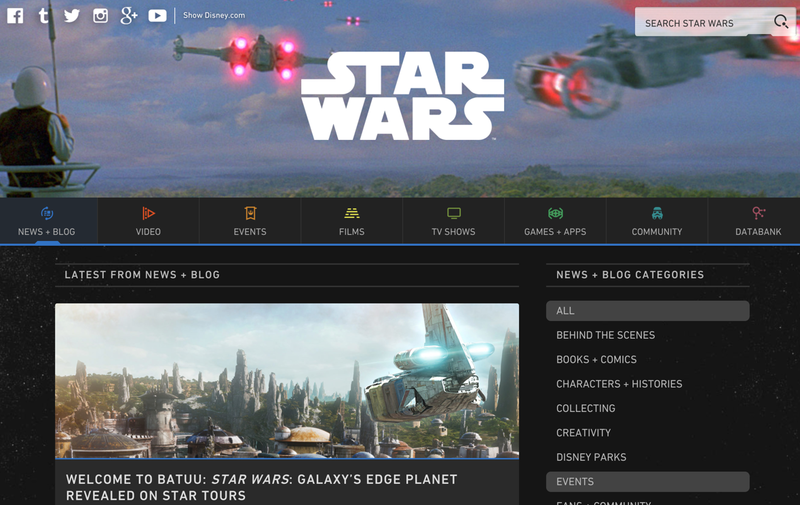 What makes it so great is the excellent use of their logo at the top of the page and the black color that is typical of the Star Wars movie background and other assets. They feature their blog on this site as well, and their navigation menu is extensive with many different links to different sites that allow you to buy merchandise, games, and apps. 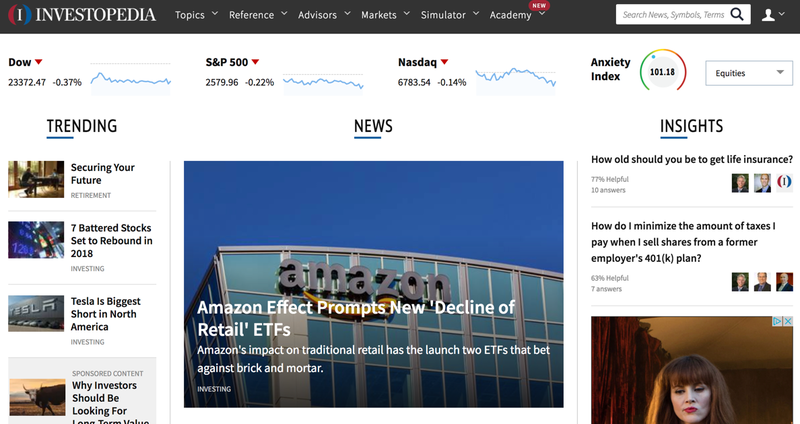 Investopedia has created a name for themselves by being one of the most credible sources for business and investment news. They focus on financial news, as well and even offer some high content articles on insurance and business that helps people make more informed decisions. Their website seems to fit their brand nicely and has the format of a newspaper publication, which is appropriate for this type of business. The Apple.com site has always been a nice, clean-cut site that emulates the beauty and simplicity of the Apple and iOS products. But right now in 2017, they have a minimalist look that seems to top all of their previous versions of their website. 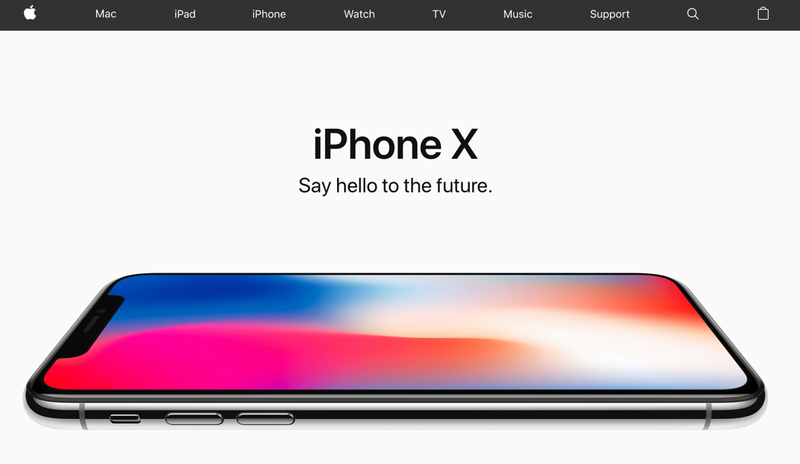 The site opens with the traditional white background, and all you see is the beautiful, sleek, new iOS X (new edition iPhone). But even more enticing than this is the text that is seen on the phone, “Say hello to the future.” It reminds us a bit of the famous line that Steve Jobs said to his new board when he returned to Apple and reclaimed his company. One board member said, “So what are we going to do now?” He replied, “We’re going to pretend the universe.” This site design seems to suggest that same invincible spirit of Steve Jobs and the company he created that suggests that anything is possible. 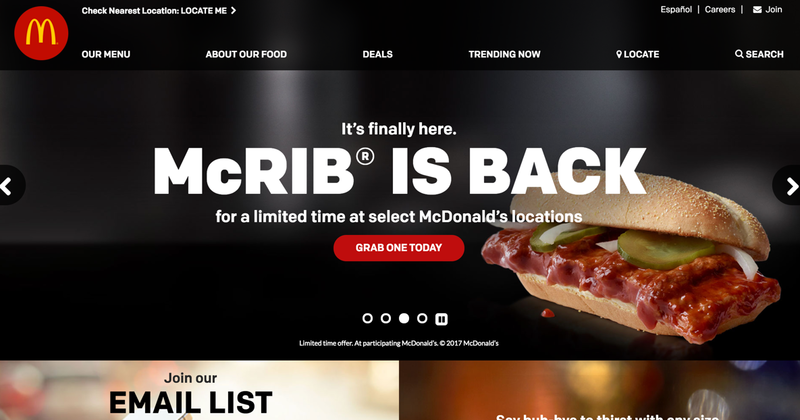 McDonald’s site makes you hungry. There are so many closeup images of their food and goodies that it’s hard to ignore. Right now, they have their main background with burgers and fries, but they have created the site in such a way that another moving panel comes to the forefront with their Peppermint Mocha, being front and center. Why do they do this? Obviously, because it is one of their “hottest” items during the cold winter and holiday season and they are gearing up for it. The photography of their food and drink items is superior, and this adds to the attractiveness of this site. They have also added to the look of the site by adding a four-panel graphic with clickable links to join their email list, get in a soft drink deal, explore their nutrition facts, and look at deals in their mobile app. With so many choices to choose from, McDonald’s has the corner on the market in fast food with this engaging site. 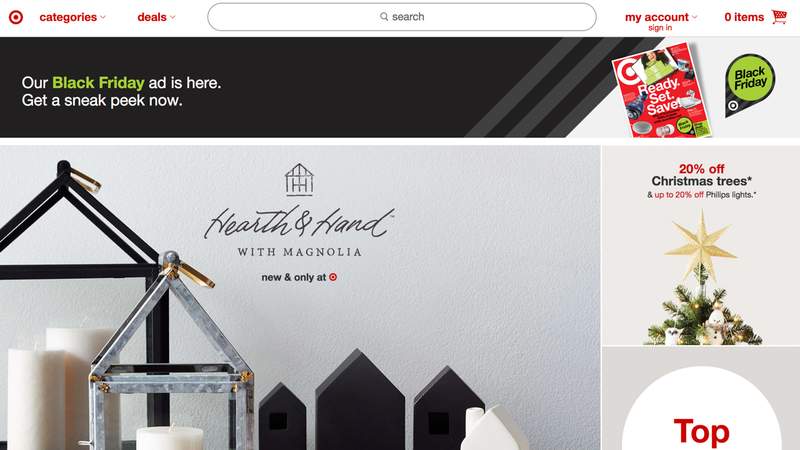 The Target site is an attractive and interactive site that rotates their new items around to place it in front of their visitors, while also offering many specials as well. Their navigation is divided into categories that are listed at the bottom of the website so that shoppers can follow the type of search they want quickly and easily. 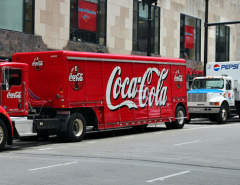 This site adds to the customer journey and keeps things simple for the customer. It is easy to use with plenty of options. For those who have ever dreamed of having the world’s most expensive watch, here is a site you should look at. 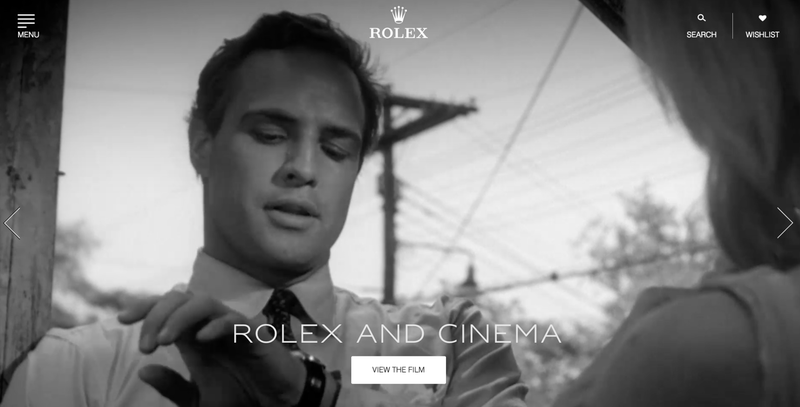 It’s the official Rolex site, and they feature movie clips that show actors wearing Rolexes as well as several rolls of attractive Rolexes with a scrolling navigation. The site is a minimalist site that is simple but beautiful and appeals to the man who wants to wear the “best watch in the world.” Rolex is a status symbol, whether it is truly the best watch in the world or not and they have been able to use their website to communicate this through their web property. What makes these websites so great? Well, there are seven of the best sites out there in 2017, in our opinion. We could have included many others, but these stood out to us due to their original look and how they seemed to fit perfectly with the brand that they represent. They all have some things in common such as ease of navigation, beautiful photography and backgrounds, graphics, and so forth. But the content is also important. Even with the minimalist style sites, the information and links that are available for visitors increase the level of engagement and interaction while providing users with the best options. What about your own website? 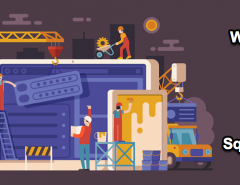 If you are ready to create your website, you may want to take a few notes on the components of these sites to see what works best. Having attractive graphics, unique scrolling or designs, and even custom navigation can all add to the value and the customer experience. How you create your site should be unique to your brand, and it should focus on bringing out the most critical aspects of your brand without sacrificing quality. 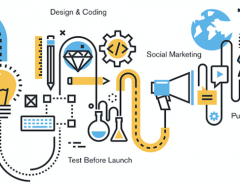 Whether you are an online publication, eCommerce business owner, or other, you want your web design to symbolize your brand in the best way possible. If you don’t know where to start, check out our online portfolio and then sign up for a free consultation. We are here to help you grow your brand and create the perfect site that will attract the types of people that you want as customers. Knowing your audience is a big part of creating your perfect website. We can help. 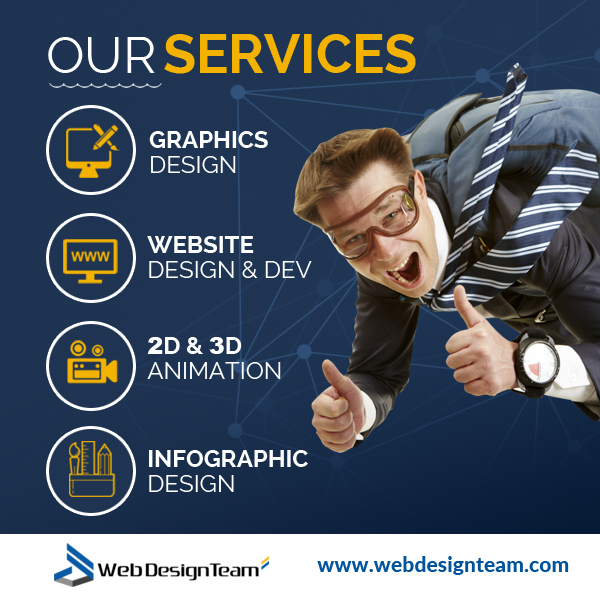 Bring us your information and talk to us about a custom-designed website from webdesignteam.com. We can incorporate your site into WordPress or any other type of format or platform that you want to use. 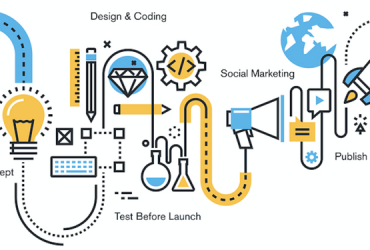 Our cutting-edge technology and programming tools can help your website rocket your brand to the top in the new year.